Check in hours 9:00 A.M. – 5:00 P.M. Check out hours 9:00 A.M. – 5:00 P.M.
Public Preview 9:00 A.M. – 3:00 P.M.
Auction Begins Promptly at 5:00 P.M. Event parking is available in public parking garages located on Del Monte Avenue between Alvarado Street and Tyler Street, and Del Monte Avenue between Tyler Street and Fisherman’s Wharf. ARRIVE EARLY – PARKING IS EXTREMELY LIMITED! Looking for the ultimate enthusiast experience? We are always looking for volunteer drivers, operations personnel and more! 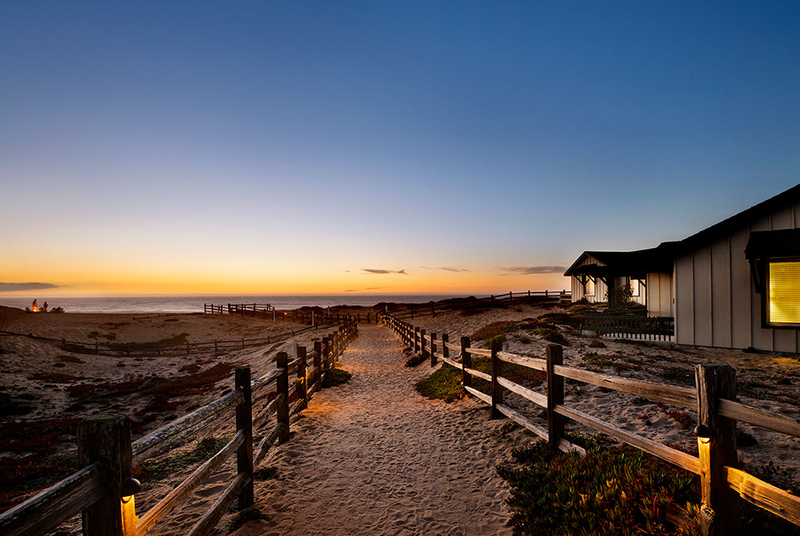 ALWAYS THE HOTTEST NIGHTS IN MONTEREY! 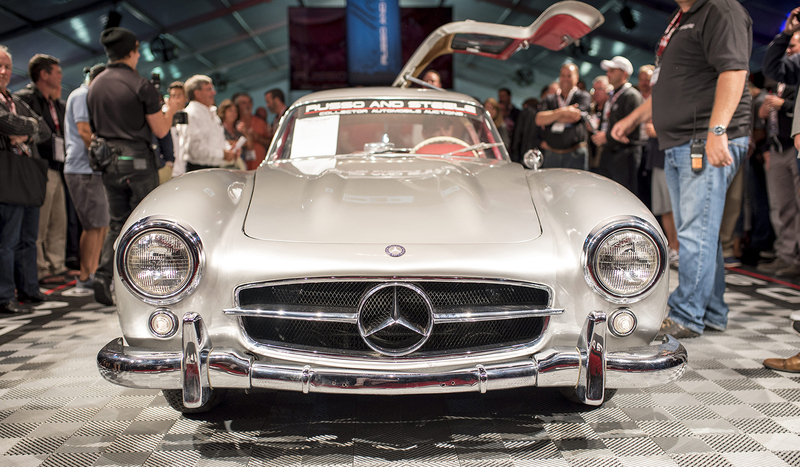 Russo and Steele’s Annual Collector Automobile auction in beautiful Monterey, CA is among an elite list of events that contribute to Monterey’s Historic Car Week, and holds the hottest ticket to Monterey’s Race Weekend, billed as the “Mecca of Collector Automobiles”. 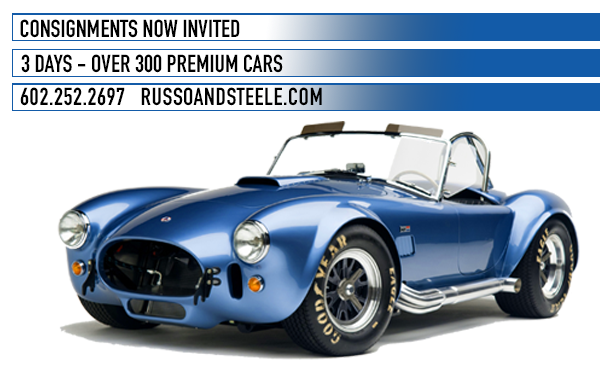 Russo and Steele continues to offer a collection of the highest quality, most luxurious and collectable European sports, American muscle, hot rods and custom automobiles suitable to satisfy any automotive desires with both reserve and no reserve automobiles. Concurrent with the prestigious Pebble Beach Concours d’Elegance weekend Russo and Steele’s Monterey auction is conveniently located in the heart of downtown Monterey, CA. 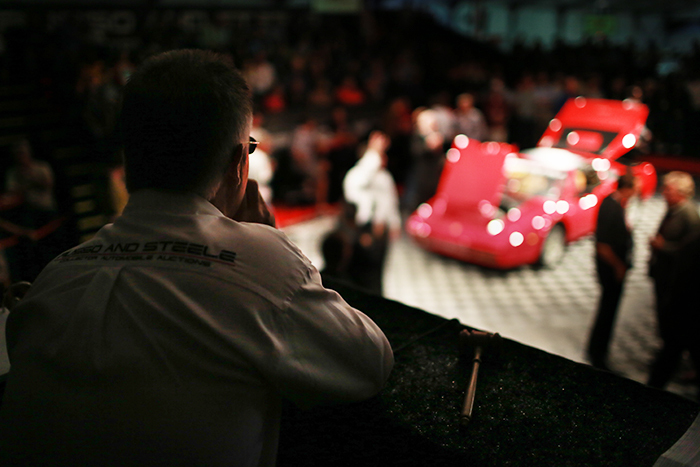 The three evening event will auction over 300 automobiles in its highly interactive, visceral ground level auction arena that provides cars with no separation from the buyers; known as the auction-in-the-round format and only found at Russo and Steele auction events.